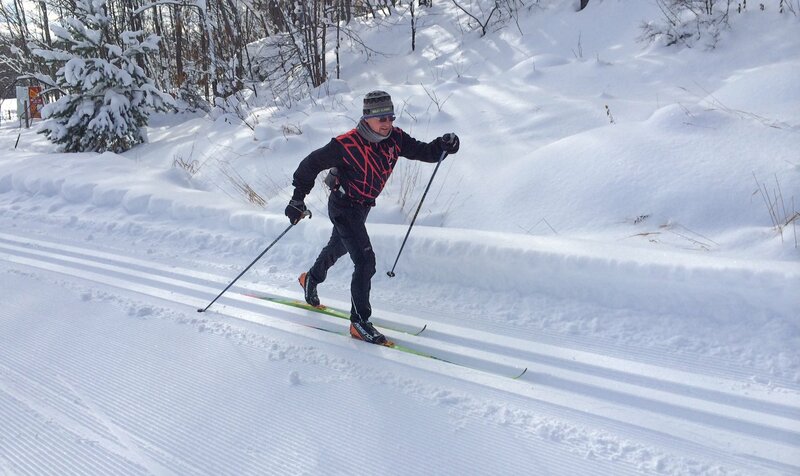 ABR conducts grooming clinics and does special training and consulting on Ski Trail Grooming and Trail Building. Call or email for consulting or on site training rates. ABR sells 4 informative DVD’s. Basic Trail Grooming: This DVD is an hour long DVD divided up into Chapters covering the different grooming techniques and showing many differnet implements and snowmobiles in action along with detailed instruction on their operation. Grooming with a Pisten Bully and tiller and renovator is also covered. This DVD is a great tool to pass around the team of groomers or to train new groomers. Advanced Grooming: This DVD covers more advanced and specific applications of grooming. It shows many different techniques used in low snow, early season grooming. It also shows some modifications to equipment to handle special conditions. There are some chalkboard discussions to cover grooming scenarios. There are many clips from the hands on demos and competitions from the 2009 Grooming Clinics. Selecting and Setting your Snowmobile up for Grooming: This is a must for someone purchasing a snowmobile, ATV, or UTV for Grooming. The different machines are covered and the modifications such as cooling modifications, steering and traction mofications and other critical work that is needed to make your machine pull a groomer. A detailed comparison of the machines is included in the DVDs. This is a 2 part Disc because of the length. Trail Building: This DVD shows millions of dollars worth of equipment in action building trails. It is well narrated with the different options for building trails. It covers trail design and layout. This DVD can pay for itself many times over for someone hiring a contractor or for the trail builder. Each DVD is $30 plus $5 shipping or order all (4) DVD’s for $100 plus $5 shipping. To order call 906-932-3502 with your VISA or MC. Read articles on grooming equipment, setup and clinic recaps in our Grooming archives.